As the dust settles on a surprisingly smooth general election, a number of Ministerial positions have been confirmed in the new Conservative UK government. In the Department for International Development, Justine Greening and Desmond Swayne have retained their positions, while Grant Shapps has been appointed as a new Minster of State and Baroness Verma as Parliamentary Under Secretary. 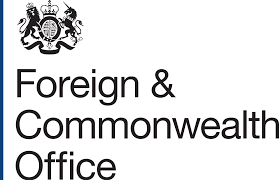 Foreign and Commonwealth Office – Philip Hammond retains his position. 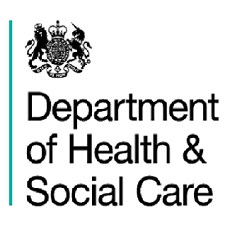 Department of Health – Jeremy Hunt retains his position as Secretary of State. Department for Business, Innovation and Skills – Sajid Javid replaces Vince Cable as Secretary of State. 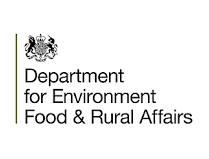 Department for Environment, Food and Rural Affairs – Elizabeth Truss keeps her post as Secretary of State. 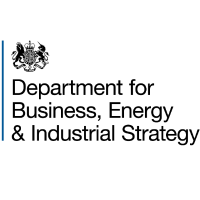 Department for Energy and Climate Change – Amber Rudd replaces Ed Davey as Secretary of State. Science and Universities – Jo Johnson replaces Greg Clark as Minister of State. Life Sciences – George Freeman retains his position as Parliamentary Under Secretary. For all of the other Ministerial positions see the UK government website.